Japanese mobile gaming company GREE has extended its recent run of acquisitions, today announcing that it has bought Korean social game developer Paprika Lab, acquiring all of the company’s shares for an undisclosed amount. Having worked with the company in the past, GREE has said it will incorporate Paprika Lab’s social gaming portfolio into its ‘GREE Platform‘, including the popular Facebook game HeroCity, which boasts more than 150 million monthy active users. 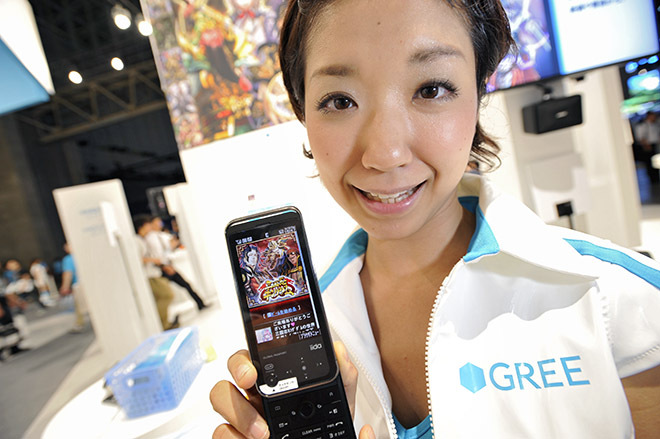 GREE Platform launched in May 2012, strengthening GREE’s worldwide development efforts. As VentureSquare reports, the company hopes to use the company’s skilled developers and its own experiences with Japan’s mobile social games to turn it into a successful and global mobile social game platform service. Just last month, GREE announced it had purchased US-based social game developer Funzio for $210 million. The acquisition signalled its efforts to appeal in Western countries and produce more of its own titles, eyeing the North American market and other new growth opportunities having already established itself in its homeland. GREE’s Funzio acquisition cleared at the end of May, and the company says that the transaction of Paprika Lab shares will be completed by June 22.